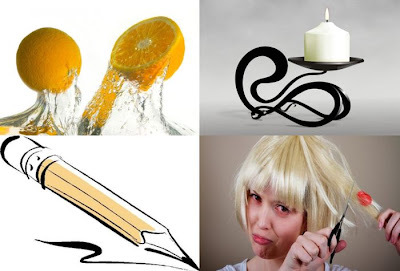 Very interesting and informative ways that will help you make life easier. 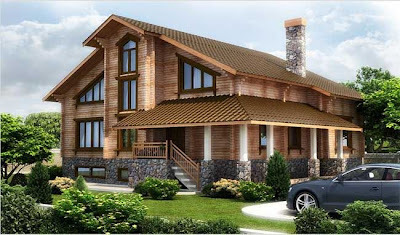 If you have to explain to the person how to get to you, add a photo and explanation of your home. Since the guest will be much easier to navigate. 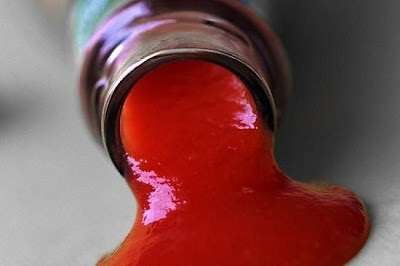 To pouring ketchup out of the bottle faster, insert a straw in it, and then pull out. 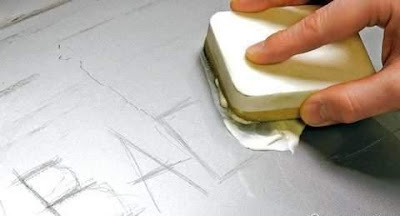 Remove small scratches from glass products can by wiping them with a cloth with toothpaste. 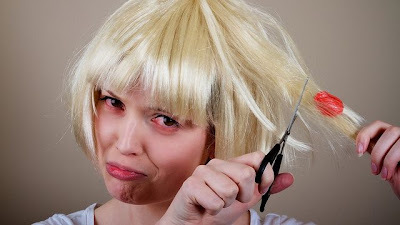 Remove adhering to the hair chewing gum, brushing it with petroleum jelly or peanut butter. 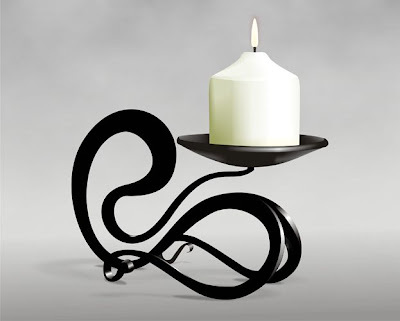 To clean the candlesticks from adhering to them wax, put them in the freezer for 20 minutes. Thereafter wax depart without problems. 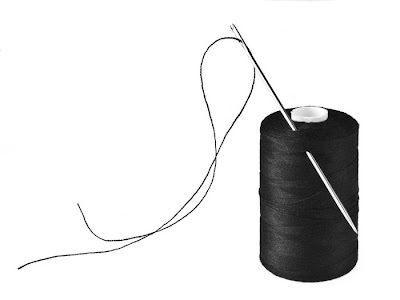 Thread a needle will be easy if you sprinkle it with the tip of hairspray. 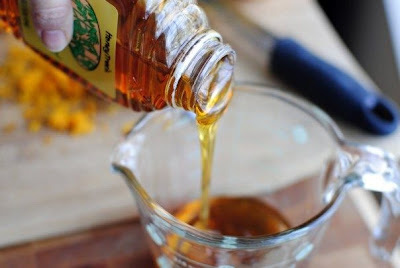 If you need to measure out the right amount of honey using the measuring spoon or cup, pre-lubricate the tool vegetable oil, honey that it was not. When washing windows, wipe them vertically and horizontally inside out. If after the end of the strip you will see, you will know which side they are. 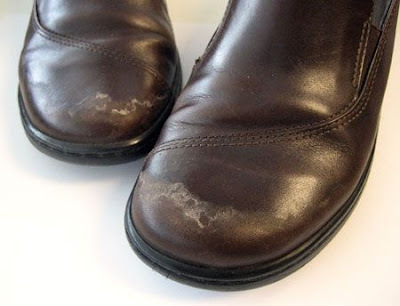 Remove the white salt stains from leather shoes with a solution of one tablespoon of vinegar and a cup of water. 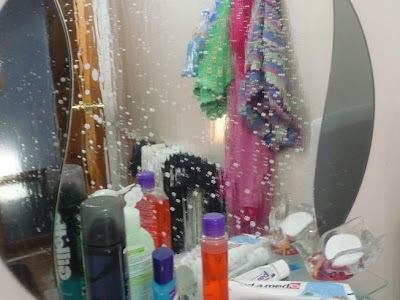 To the bathroom mirror any fog, wipe it shaving cream, then remove the cream with a soft cloth. 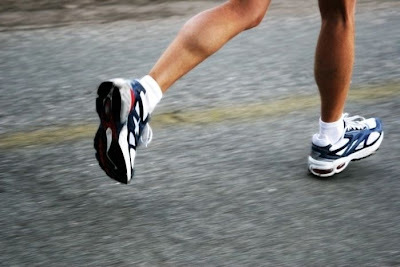 To remove the odor of sports shoes, sprinkle a little baking soda in them and leave for the day. 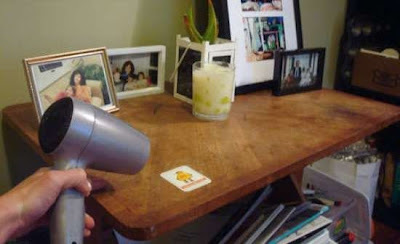 Adherent price tags easily depart if they hold under running hot air from a hair dryer. If one glass stuck in another – no problem. Pour cold water into the top, and then lower both for a minute or two to warm. 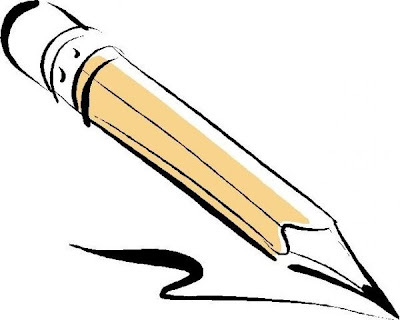 Spend cloves stuck zipper pencil – the graphite in this case will act as a lubricant. 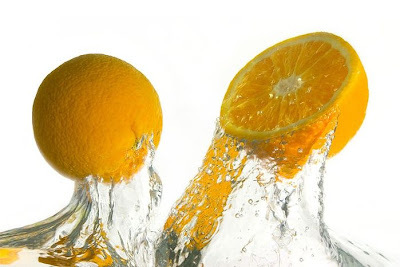 To get out of orange or lemon juice over, ride them on the table before the cut. 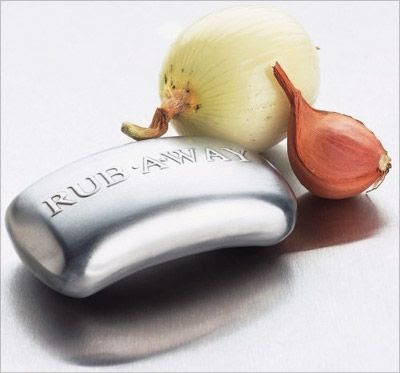 To get rid of the smell of garlic on his hands, rub them on stainless steel. For example, on a spoon. 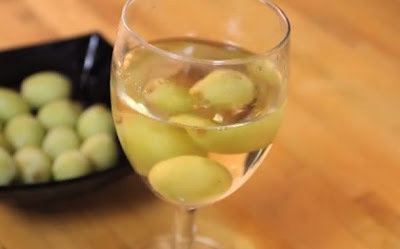 To make white wine remained cold, freeze grapes and use them in place of ice cubes. Separate the yolk from the protein easier than ever: break the egg on a plate. 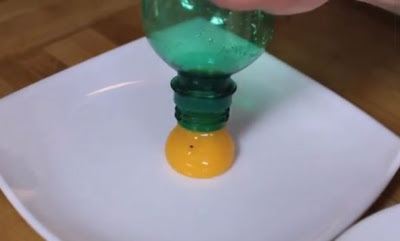 Then take an empty plastic bottle, squeeze a little bit to some of the air out, bring to the yolk, and it is easy to be lured into the bottle. 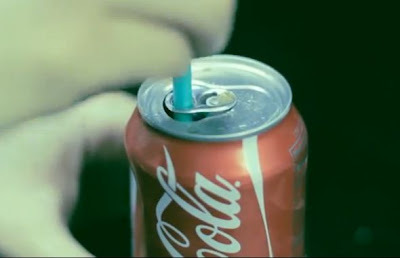 To better straw soda kept in the bank, turn the latch and insert the straw into the hole. 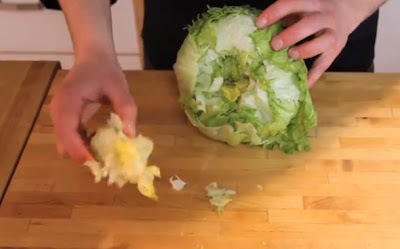 Rather than cut the stalks with a knife, hit on her to push inside. Then you can remove it easily. It is difficult to pour the rice out of the package without any loss. 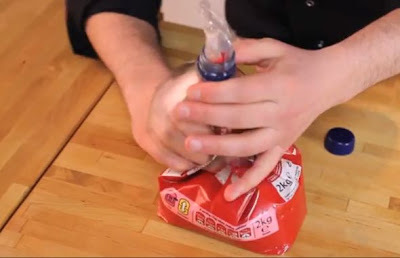 To cope with this task was easier to cut the neck of a plastic bottle, it Pass the edge of the package and bend them outward. Get “tunnel” through which the rice will fall exclusively in the direction you want. If some of the rice was left in the package, you can tie to a convenience store to the neck of the lid from the same bottle. 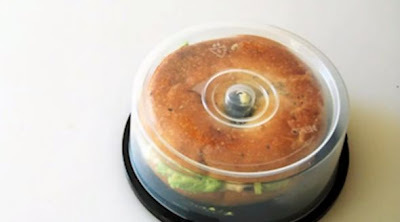 CD – spindle can be used as a container for sandwiches. 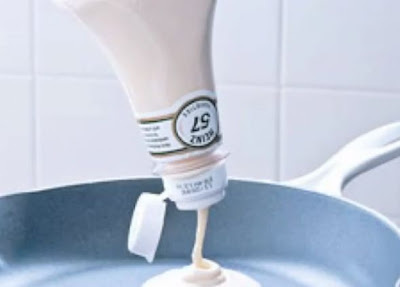 Pour the batter for pancakes in an empty bottle of ketchup and cooking process will be much neater.